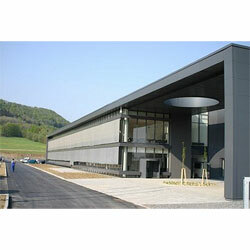 On 4 May 2006, Bang & Olufsen officially opened its first production facility outside of Denmark. 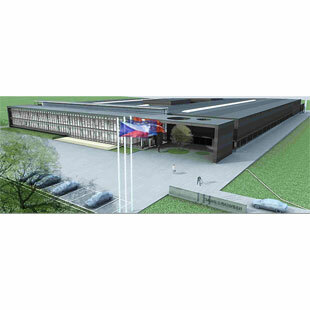 The new factory is in Koprivnice, which is in the eastern part of Czech Republic close to Ostrava. Bang & Olufsen has invested eight million euros in the new 14,000 square metre factory and 130 employees are already working in the factory. 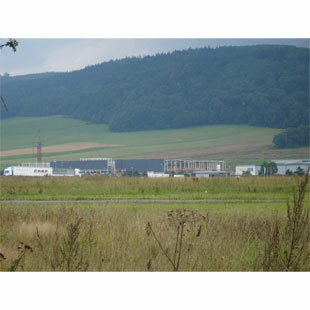 The factory is geared for 200 employees and this target will be reached by summer 2007. Bang & Olufsen started discussing the idea of a new factory outside of Denmark back in 2003 and a dedicated team then investigated no less than 42 possible sites. 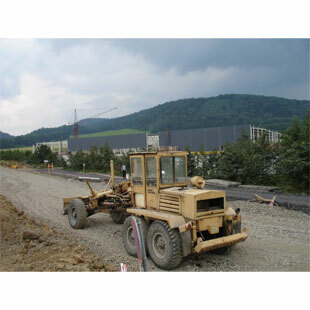 Koprivnice was the final choice, and already by February 2006 production had started in the new facility. The factory is already handling several preassembly tasks and will also assemble products from the range of Bang & Olufsen music systems, loudspeakers and telephones. “Bang & Olufsen’s attitude to technology is that it should work for our customers. At our headquarters and factories in Struer, in the west of Denmark, Bang & Olufsen has for 80 years manufactured some of the finest crafted products in the world. Now we have added this new factory to our product development and manufacturing facilities. We want to ensure that the quality of our products remains unmatched, and it is with great pride that we welcome Koprivinice to the Bang & Olufsen family” said Jørgen Worning during the official opening.